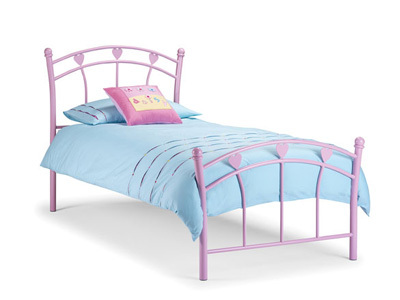 The Jemima bed is a perfect bed for young children. 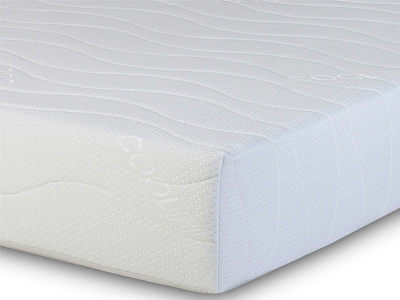 It features a sturdy design to ensure your childrens safety and is crafted from bright painted metal to make sure that they look forward to going to sleep in it! 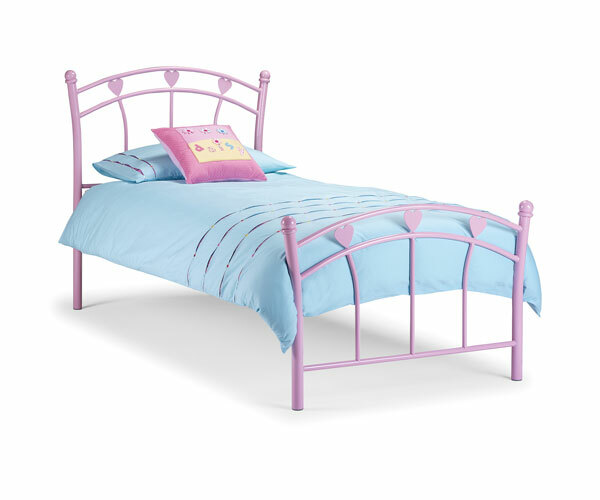 Really like the character of this bed and the price is very good. The item was delivered in the agreed time and the bed looks just as good as on the photos. Great price, OK construction. I just placed a new order for a bed in my son's room.